Lot Size: 0.26 Acres / 11643 Sq. Ft. Directions:From I-75, head E SR 70. Left-Lakewood Ranch Blvd. Right-Malachite. Left into Central Park Sub (give name & address @ intercom). Go through gates. R-Gramercy. @stop sign-->straight, & Grammercy turns into Longview Lake Cir. House will be on the right. SchoolsClick map icons below to view information for schools near 12032 Longview Lake Circle Bradenton, FL 34211. MFRMLS data last updated at April 21, 2019 12:11:33 AM PST. 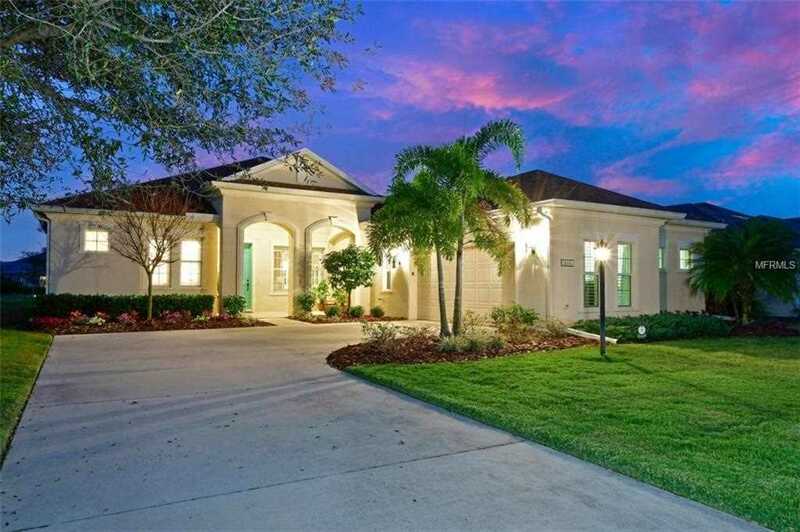 Home for sale at 12032 Longview Lake Circle Bradenton, FL 34211. Description: The property at 12032 Longview Lake Circle Bradenton, FL 34211 in the Central Park subdivision with the MLS# A4425875 is currently listed for $400,000 and has been on the market for 71 days. You are viewing the MFRMLS listing details of the home for sale at 12032 Longview Lake Circle Bradenton, FL 34211, which features 3 bedrooms and 2 bathrooms, and 2873 sq.ft. of living area.